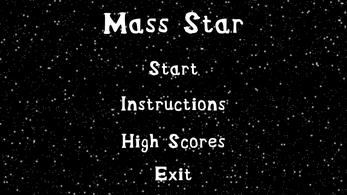 In Mass Star you control a star as you travel around the universe either eating other stars or planets or capturing them. 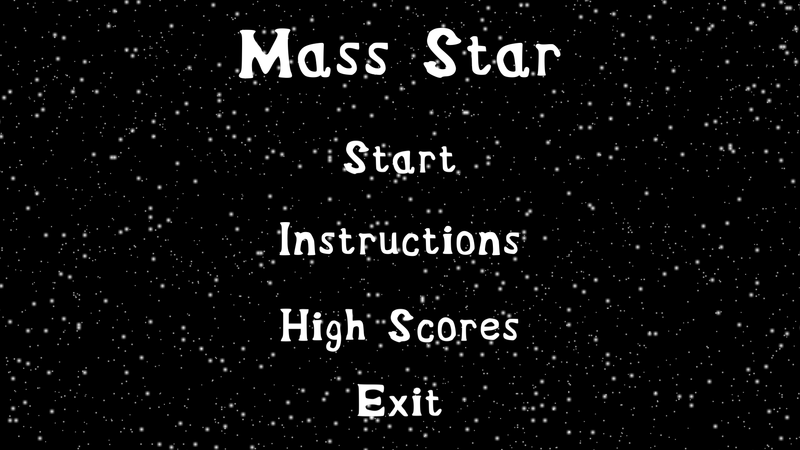 I'm finding some strange behavior that differs between the built version and the unity preview version. Be aware you may not be able to achieve different orbit levels. Download the ZIP file, extract it, and run the executable.